The full gallery and more info in the full article here. 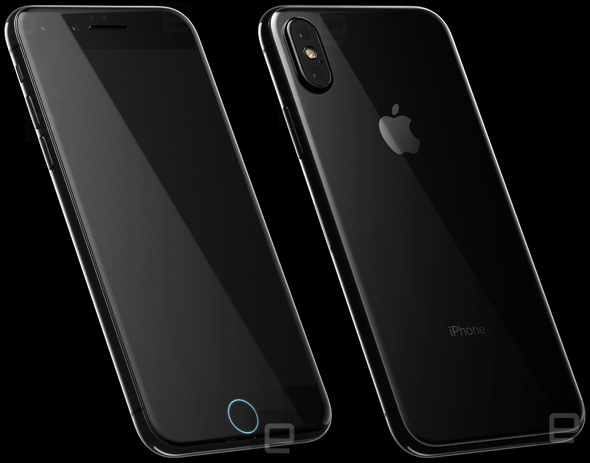 MacDailyNews Take: Bookmark this page to compare with the next-gen iPhone Apple will unveil later this year to see the accuracy of these renderings. I’d buy that. I might just queue. Why not make it thicker so the camers are flush plus maybe two day battery life instead of barely one? Because those aren’t choices, they’re technical limitations. At least for now. I do not like the camera hump, looks like the iPhone has a tumor. I prefer the idea of one Major upgrade as opposed to just updating the two available options. Can’t say I won’t be disappointed if this is the end result. Hate the camera bump but I don’t see it going away anytime soon due to functionality purposes. I’m definitely less excited than I was.